Fashion Jewelry Cotton Bracelet Red and Black Bracelet Manufactures & Suppliers & Factory Fashion Jewelry Cotton Bracelet Red and Black Bracelet Manufactures & Suppliers & Factory Specification: 1.Eco-friendly material: Nickel and lead free 2.2013 hot sale high quality jewelry 3.Independent designers group elite ready to design for you. 4.OEM&ODM are welcome 5.Small order is acceptable 6.Various colors and types of Czech crystals for choice 7.Material can be changed according to your needs Remark: We are stainless Steel Jewelry manufacturer in China and we have various kinds of rings, bracelets, pendants etc for choose. Our market: North America, Europe,South Asia,Mid east and so on. Plating: 1.Any color of plating as your request,such as rhodium/gold/silver/anti-silver/anti-gold/anti-brass and so on; 2.Rhinestone:any color as your requested; Packing: 1.Normal packing:One opp bag for each item,10 pieces/pairs per big OPP bag; 2.If need special packing or carding,please inform us in your E-mail.We'll packing as your requested; 3.Outer packing:plastic bag and export carton. Delivery: 1.10-25 working days after you approval the samples,we will make the shipment as soon as we received the order; 2.If the order is small,we will advise you by express such as UPS,DHL,FEDEX,TNT and so on.Tracking number will be advised after delivery; 3.If the order is big,we will advise you by Air or Sea. Payment: 1.We accept T/T,Western Union and Paypal. 2.50% for deposit before production and 50% for balance before delivery. Why choose us: 1, Our Company provides high-quality products, with competitive price and good service. 2.A sample order or trial order are also accept, if we have ready goods, customer can choose the items they want, we can send it after we get the full payment. 3. Our products are mainly exported to Europe, USA, Middle-East, and other countries and region of the world. 4. High quality, timely delivery, competitive price and good service. 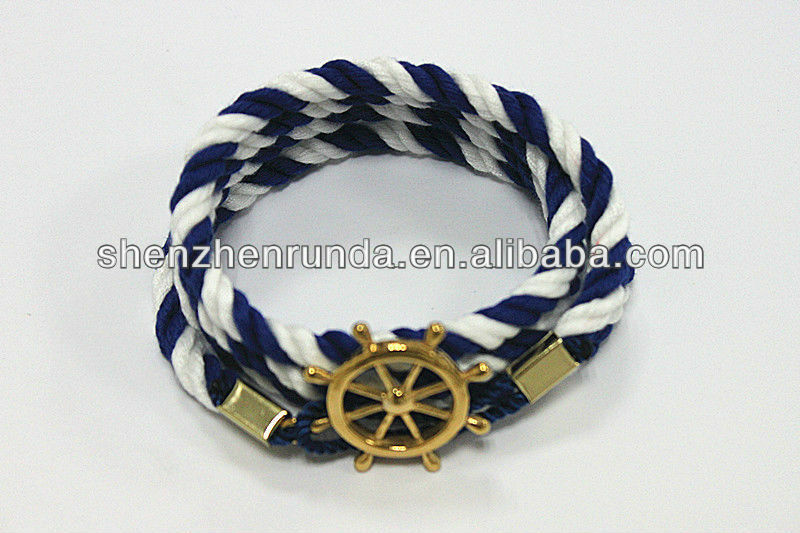 Contact us if you need more details on Cotton Bracelet. 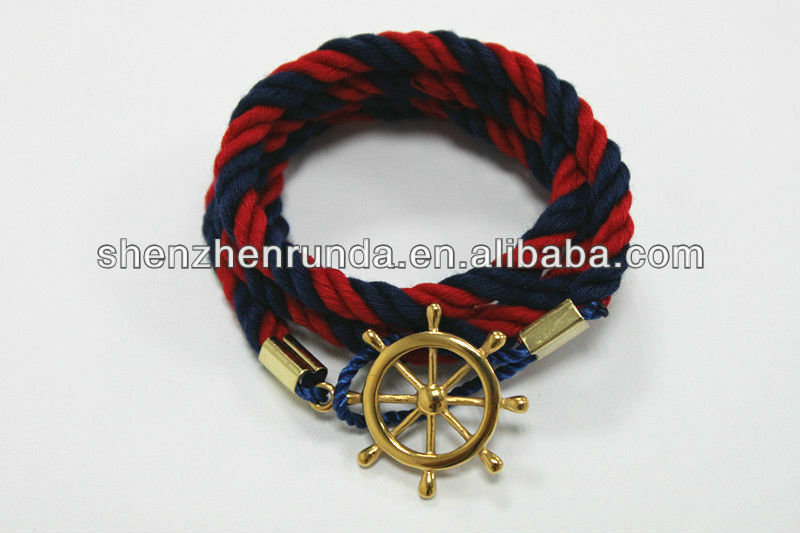 We are ready to answer your questions on packaging, logistics, certification or any other aspects about Fashion Jewelry、Red and Black Bracelet. If these products fail to match your need, please contact us and we would like to provide relevant information.